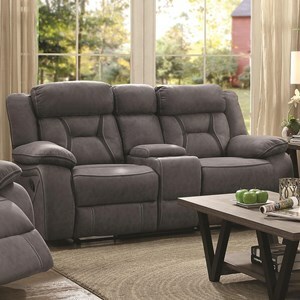 Furniture designed for the way you live, the loveseat cushions are flat on top allowing for full-length sprawling and napping but become plush, full-support leg rests when the reclining seat is activated. 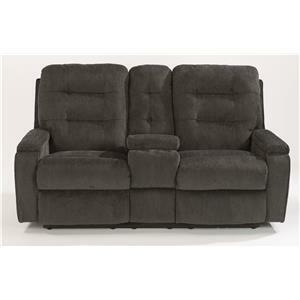 The casually-styled loveseat boasts two reclining seats. Included as always is a lifetime-lasting spring suspension and quality construction that will withstand many years of fun and relaxation. 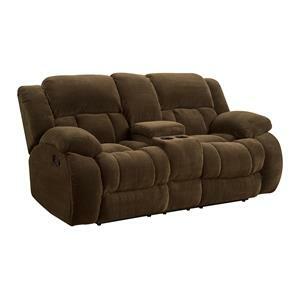 The Kerrie Casual Biscuit Back Reclining Loveseat by Flexsteel at Value City Furniture in the New Jersey, NJ, Staten Island, Hoboken area. Product availability may vary. Contact us for the most current availability on this product. 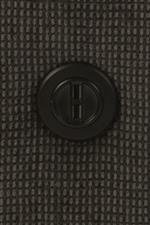 Padding & Ergonomics The High Density cushion consists of resilient foam core wrapped with a 2 lb. 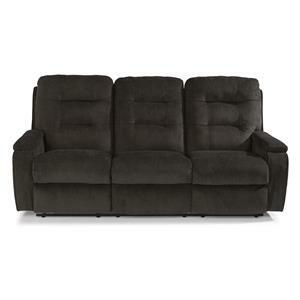 density recovery foam for optimal durability and comfort. Bio-based, Visco Gel Memoryfoam cushions are also available for special order. Additional charge may apply. 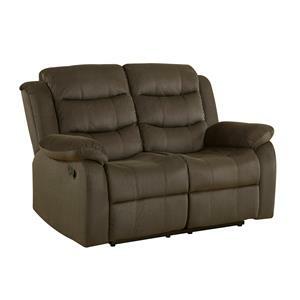 For loveable reclining furniture, start with quality construction and a long-lasting seat support that's guaranteed to keep you lounging comfortably again and again. 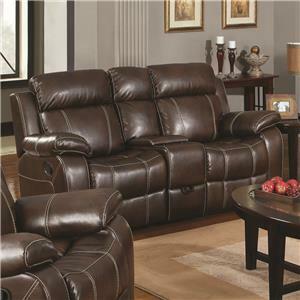 Next, add a cozy look and soft yet durable upholstery. 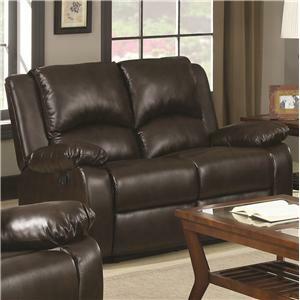 Lastly, tailor you reclining furniture with incredible add-ons like infinite-position power recline, USB charging ports, lighting cupholders, and cooling, Visco Gel cushions. 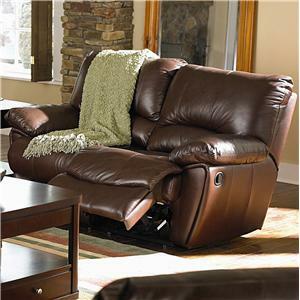 However you use it- for the living room, family room, home theater, or man cave- the Kerrie collection has the recliner of your dreams. 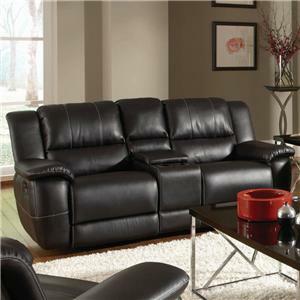 The Kerrie collection is a great option if you are looking for Casual furniture in the New Jersey, NJ, Staten Island, Hoboken area. 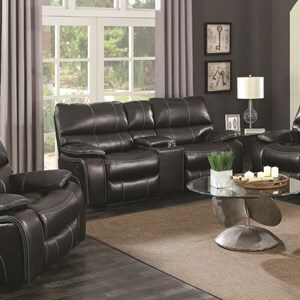 Browse other items in the Kerrie collection from Value City Furniture in the New Jersey, NJ, Staten Island, Hoboken area.